We can’t make you promise to go solar in 2017, but we hope to at least inspire you to live a more heart healthy life! Today is the day to make a change and start building a healthier Coachella Valley! 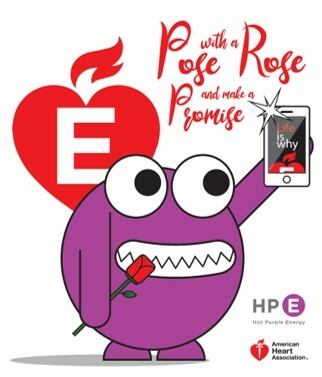 As part our continued support for the Coachella Valley American Heart Association, HPE is having a “Pose with a Rose and Make a Promise”, Electric Bike Giveaway….the drawing will take place at the Go Red For Women Luncheon On Feb 17! Simply email a picture/selfie of yourself posing with a rose to Heart@HotPurpleEnergy.com or upload the picture to social media with the hashtag #PoseWithARoseMakeAPromise . We will reply with your entry confirmation and a heart health promise, details on the luncheon, and optional donation options. You do not have to be preset at the Go Red Luncheon to win the PUBLIC Electric Assist Bike but its an inspiring event to join if you are in town. 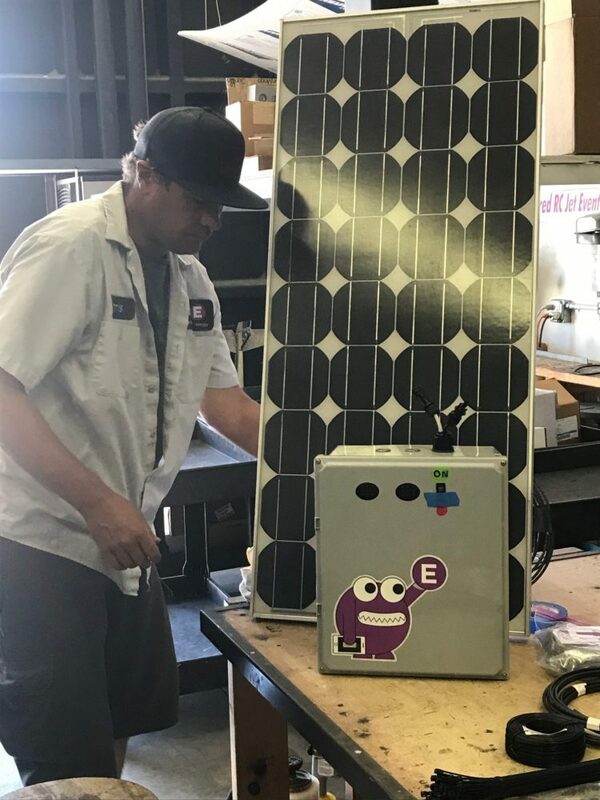 Hot Purple Energy is a Coachella Valley based solar company dedicated to helping our friends and neighbors live smarter, healthier lives. If you are interested in learning more about our services please email us, visit hotpurpleenergy.com or call 760 322 4433.